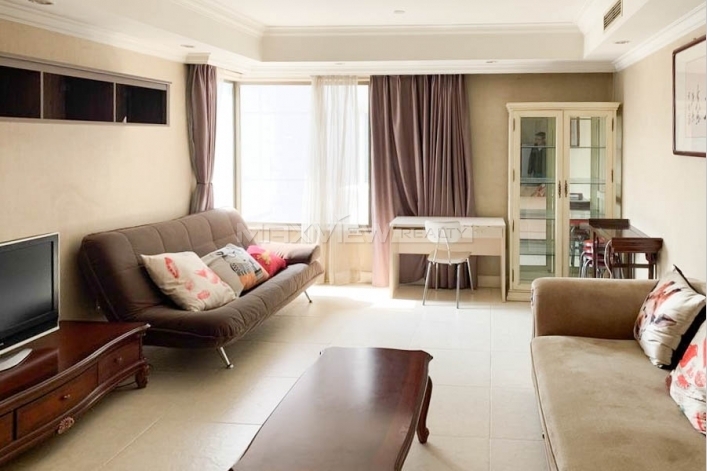 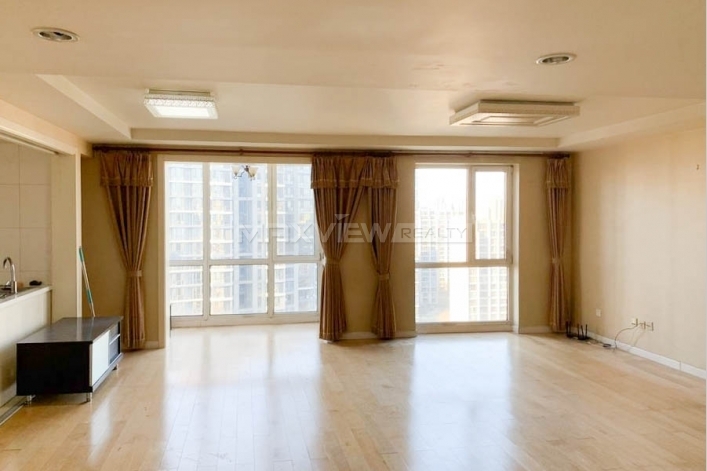 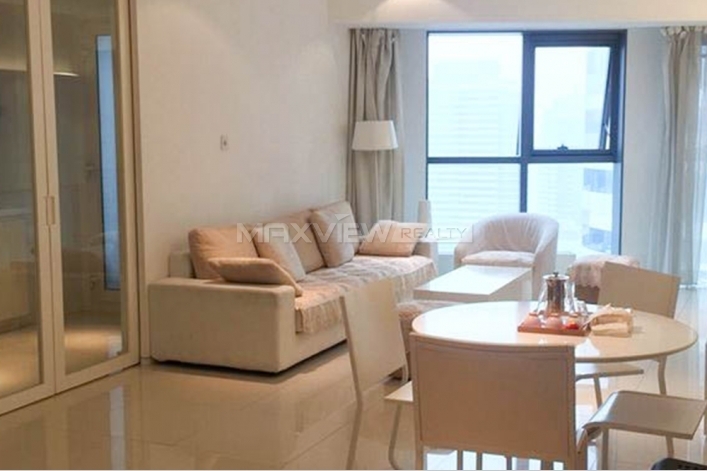 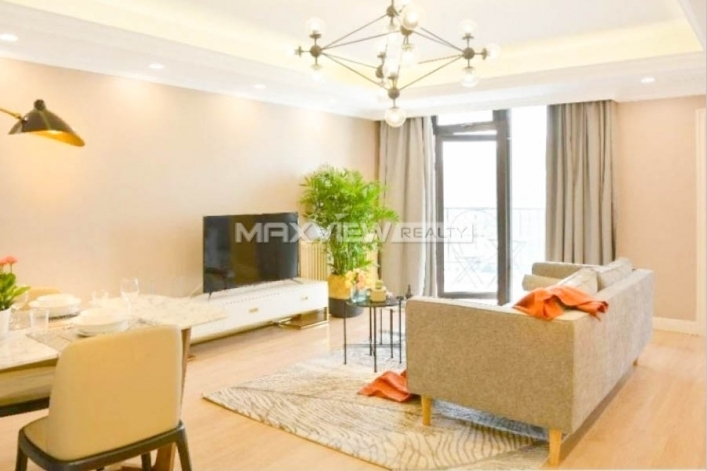 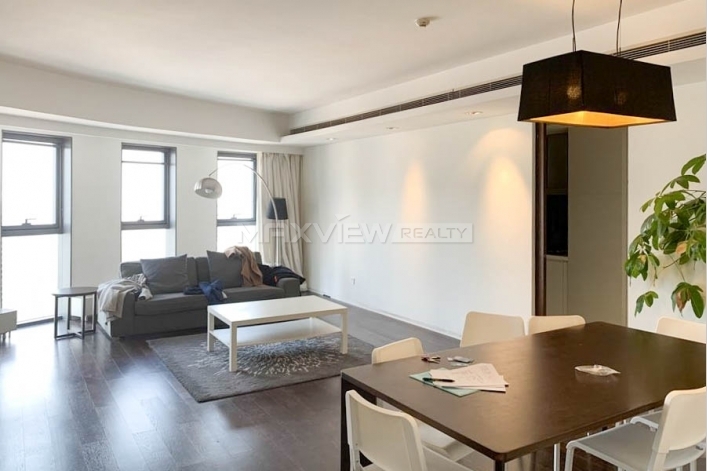 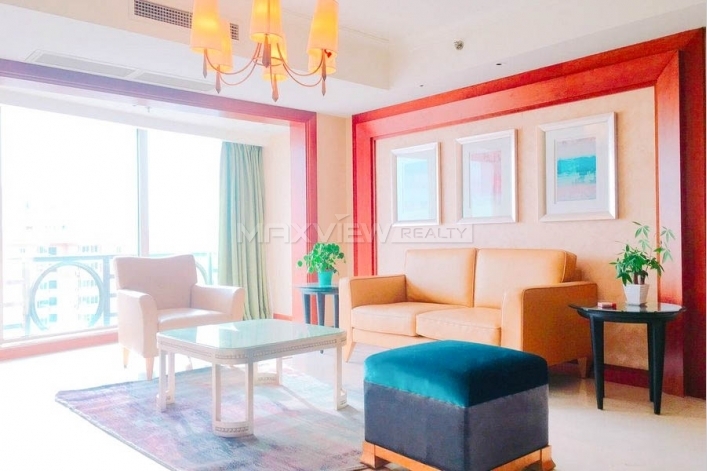 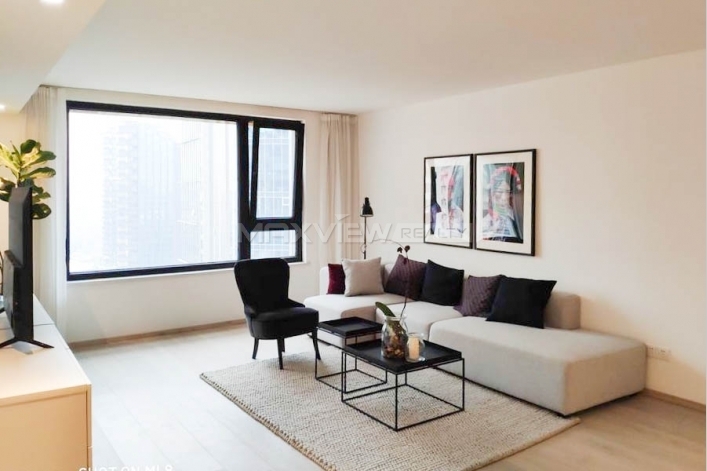 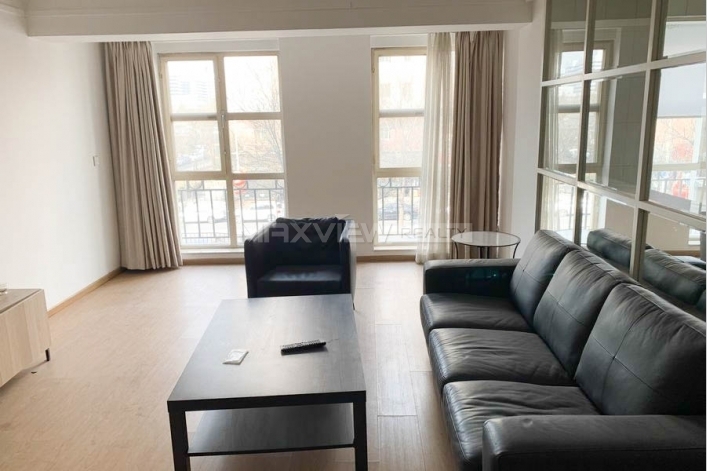 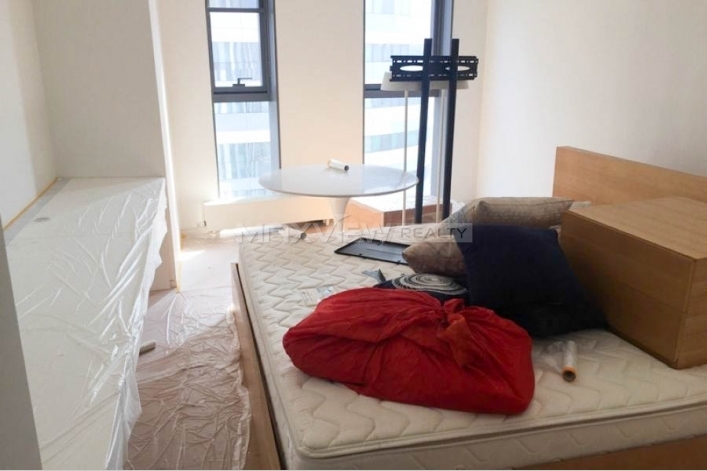 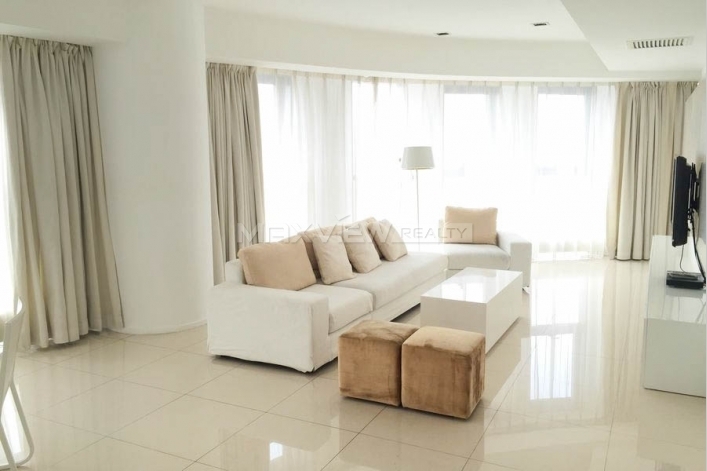 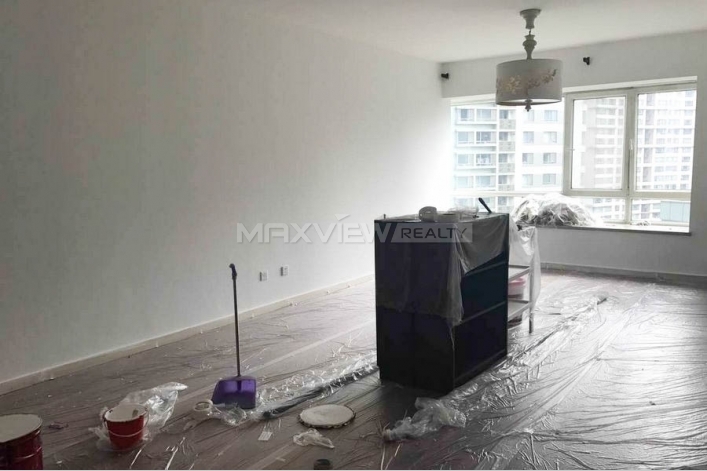 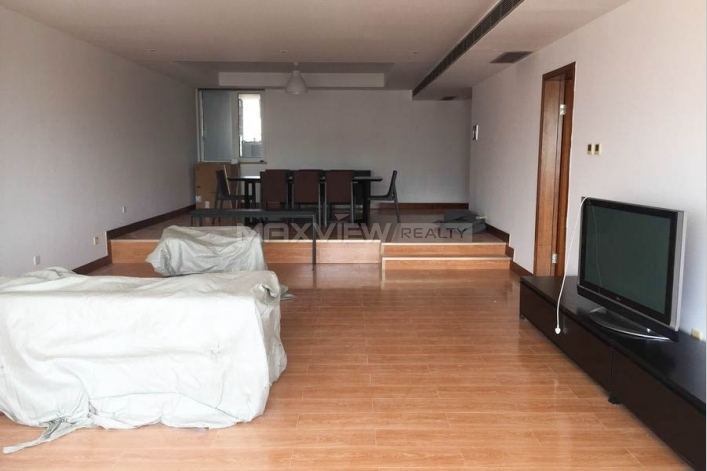 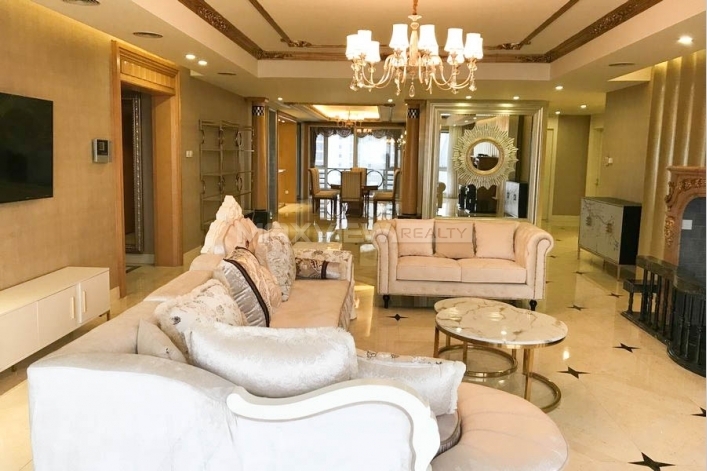 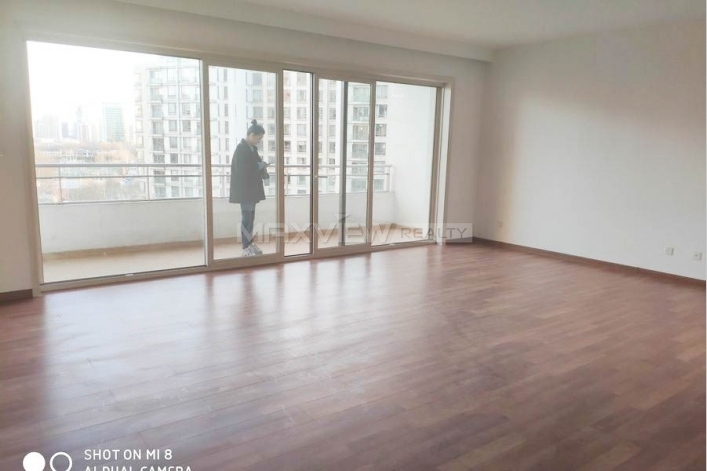 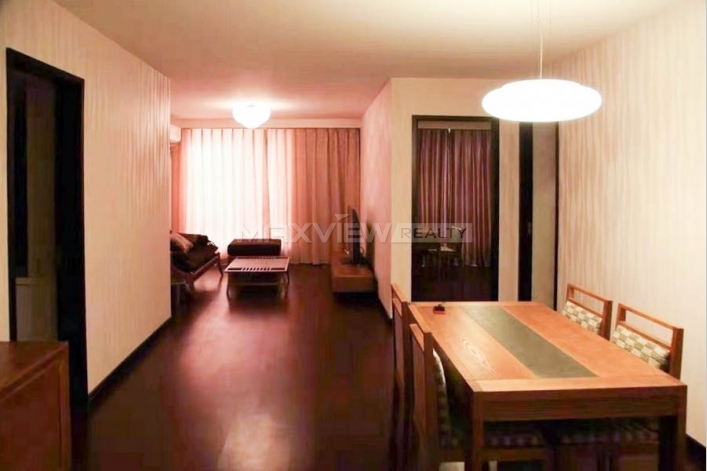 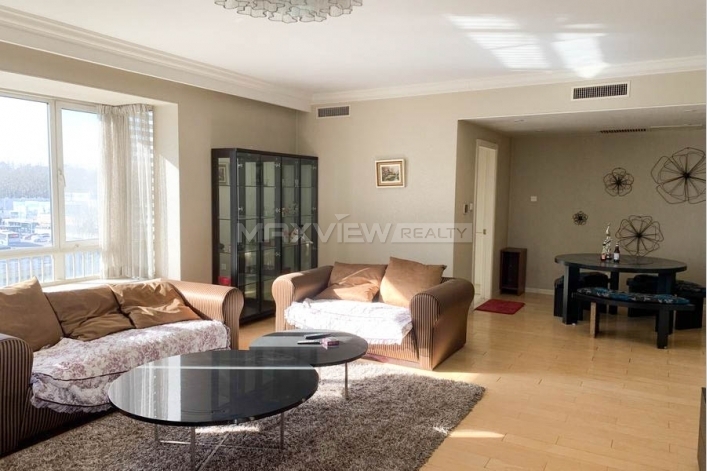 Boasting a highly prestigious address in the heart of Beijing, this fabulous two bedroom apartment combines spacious interiors with contemporary fixtures. 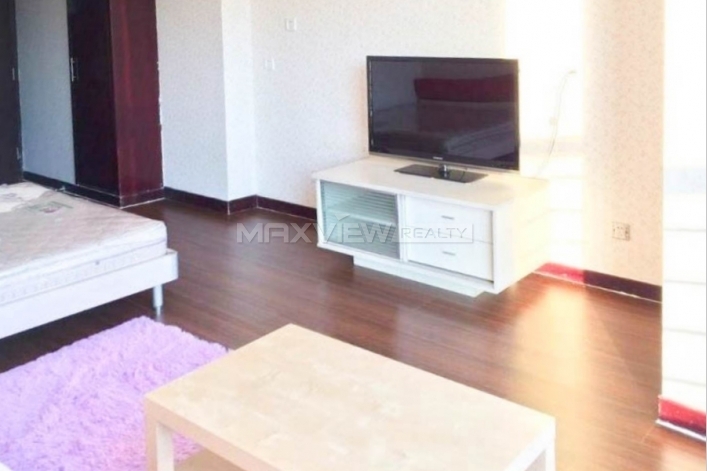 This beautifully two bedroom apartment offers expansive, bright accommodation in a brilliant location. 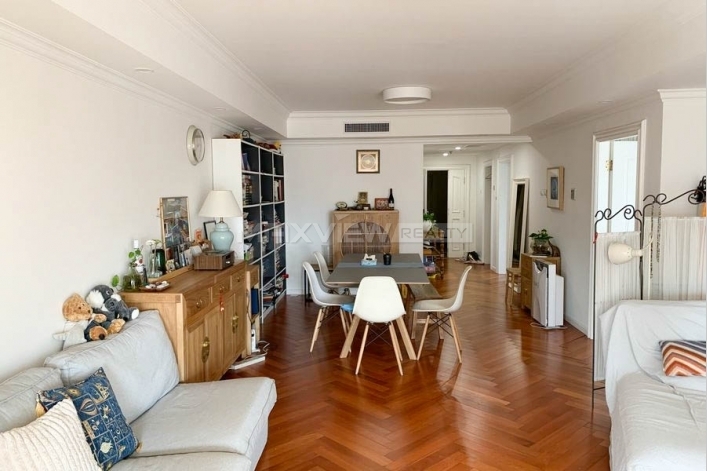 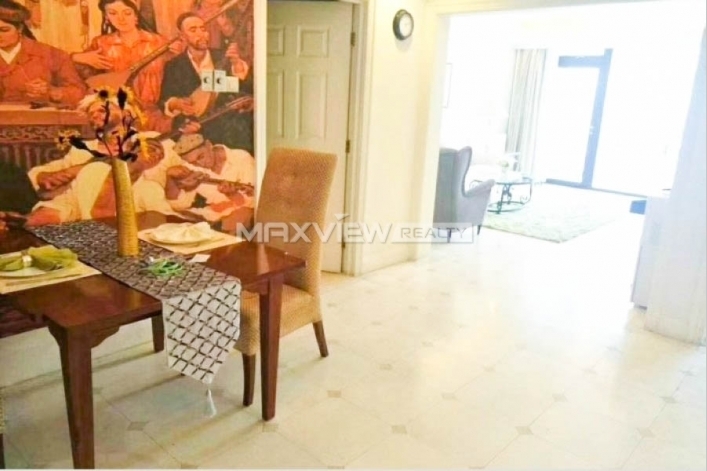 This two bedroom apartment boasts a spacious reception room with a generously sized eat-in kitchen.